The RoSPA Occupational Health and Safety Awards are internationally recognised and have fast become the most sought after accolade by organisations from every sector. 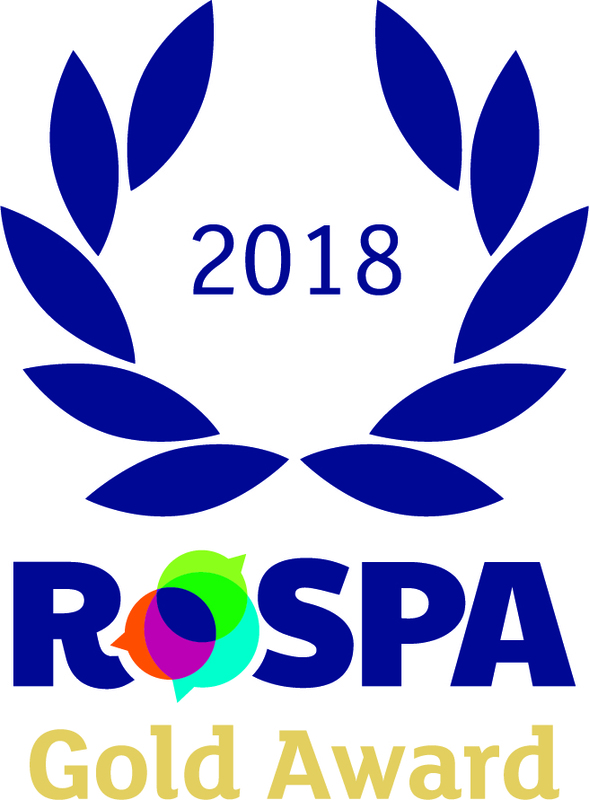 The Anglian Water @one Alliance has been awarded a Gold RoSPA in 2018, 2017 and 2016, a Silver RoSPA in 2015, 2014 and 2013 and a Bronze RoSPA in 2012 for our on-going commitment to health and safety. The Anglian Water @one Alliance has been was awarded a Green Apple award for environmental best practice in 2015 for the Cambridge Water Recycling growth scheme (see Projects page). 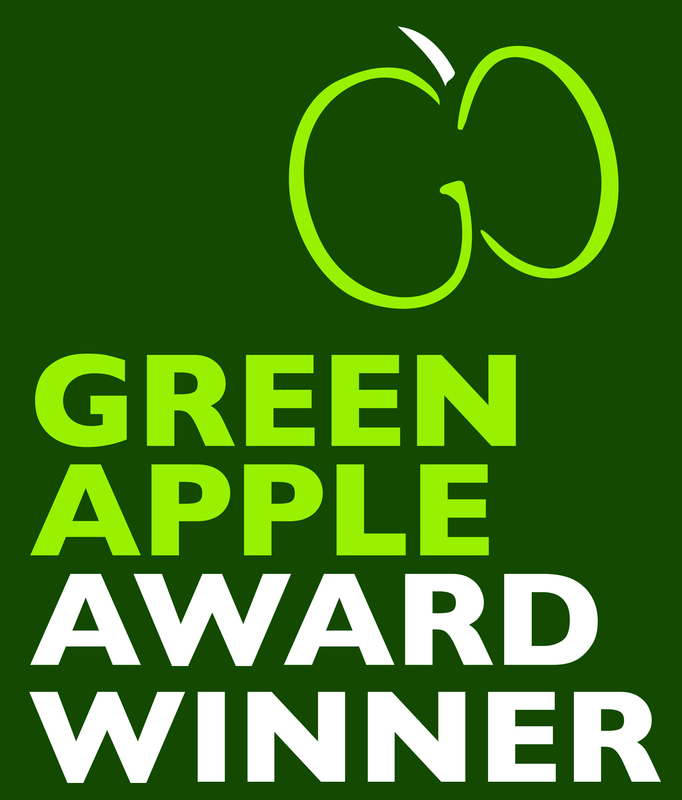 We were also awarded another environmental best practice Green Apple award in 2012 for reducing waste, implementing a Standard Products approach and reducing carbon. The Anglian Water @one Alliance 'One' magazine has won two awards from the Institute of Internal Communication in both 2014 and 2012. The Anglian Water @one Alliance won the Water Industry Achievement Carbon Reduction Initiative of the Year award in 2012 for developing our Sustainability in Design initiative that helped to reduce embodied and operational carbon and cut costs. The Anglian Water @one Alliance was awarded the Peer Award for Excellence in 2012 for our corporate responsibility and sustainability strategy. These awards celebrate inspirational corporate social responsibility, customer engagement and people and performance initiatives. The Anglian Water @one Alliance Sustainability in Design initiative won the Environmental Award at the Energy Institute awards in 2015. This was industry recognition for our carbon reduction achievements.